This is a great way to try Watercolour Painting. All of the courses are designed to include all levels of ability unless stated otherwise. If a watercolour course isn’t for you, why not try a one day painting workshop to enhance your skills in Pastels, Gouache, Brusho Crystals, Inks or Drawing. Most of my artwork is now available to buy as an Original artwork, or a high quality Digital Download from my online shop. 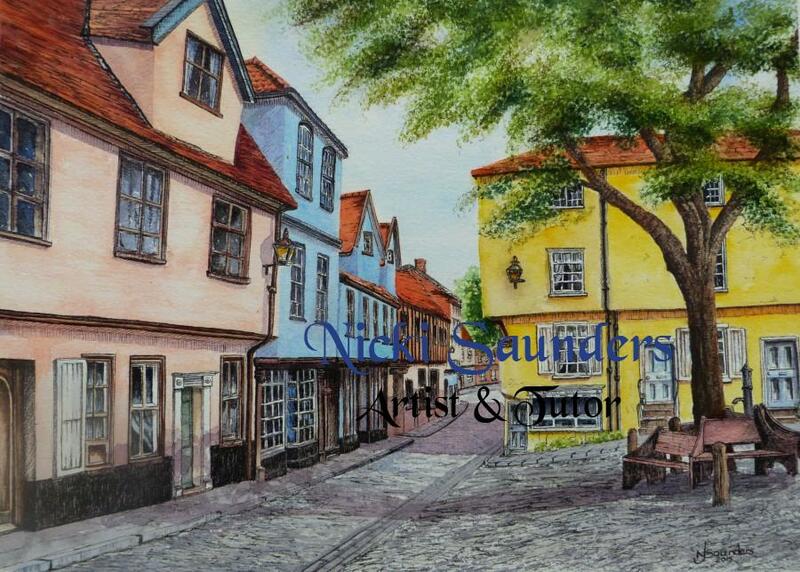 I am a self-taught artist based in Norwich, Norfolk specialising in watercolour as I find this medium can be seductively subtle yet exciting and eye-catching. Early on in my painting career, I favoured flower painting. Being able to capture a likeness and radiance of a flower was inspiring and captivating to me. Over the years I have been drawn to many subjects and now find it hard to find a favourite theme. As my painting subjects have changed, so have my painting styles. Instinctively I am a detailed painter with some pieces almost achieving photographic realism but I also love the freedom of loose work which has an abstract feel to the finished work. 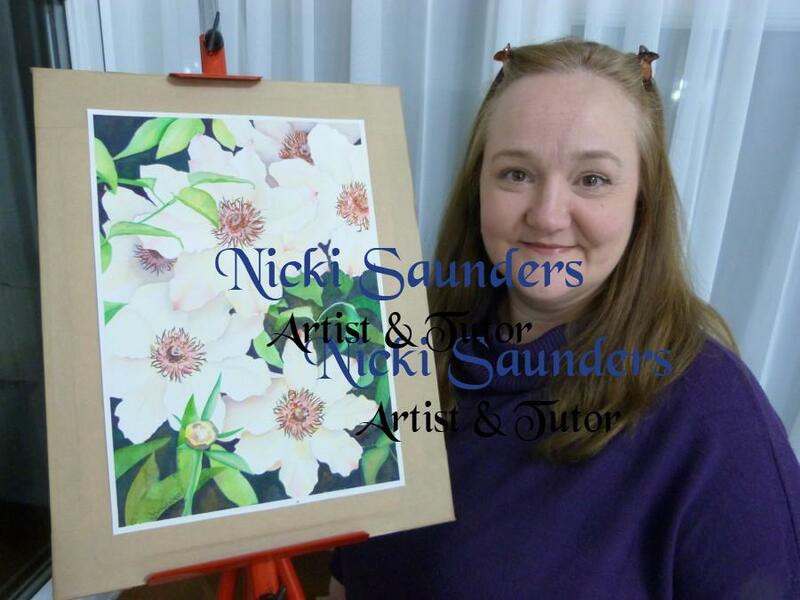 I have been painting for over 30 years and teaching through various means including private classes, one-day workshops, visiting art groups as a guest tutor and running local Adult Education Courses. During my time at Adult Education, I achieved the PTTLS teaching qualification. Over the years I have also worked with various other mediums. These include Acrylic paints, Acrylic Inks, soft pastels, watercolour pens and pencils, graphite pencils, inks and more recently, Brusho Crystals. Adding these mediums to watercolour paintings can create amazing results. 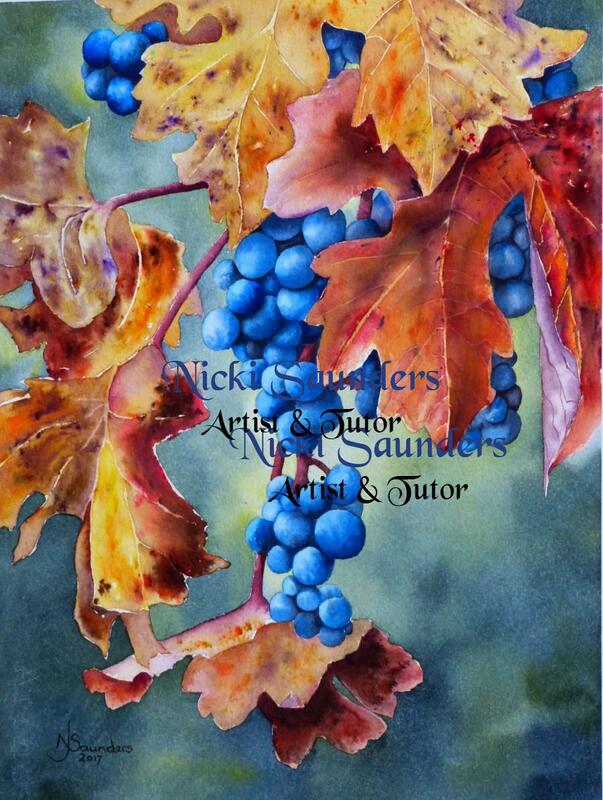 Feed your creative side with a Watercolour Painting Course. 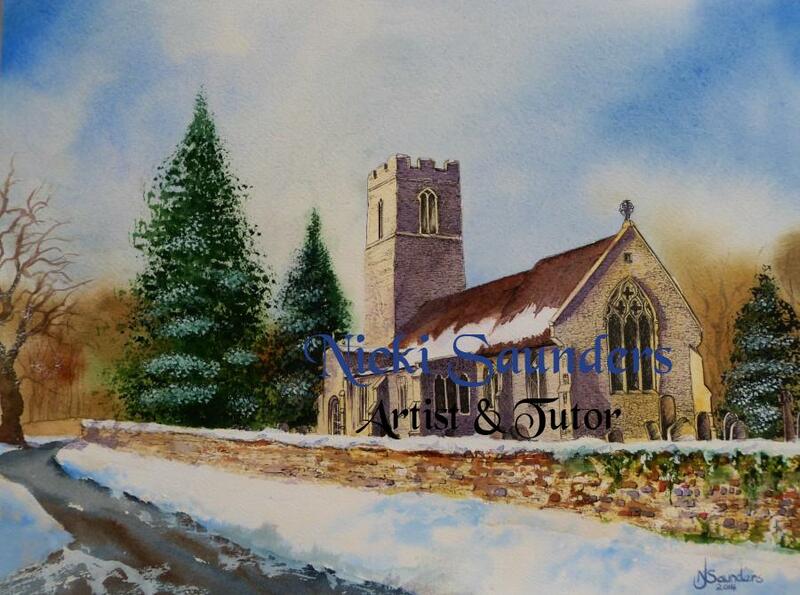 I run watercolour painting courses from my studio in New Costessey, Norwich. The course content is flexible and designed to meet the needs of the individual painters ensuring that beginners know where to start and advanced painters are developing their styles. 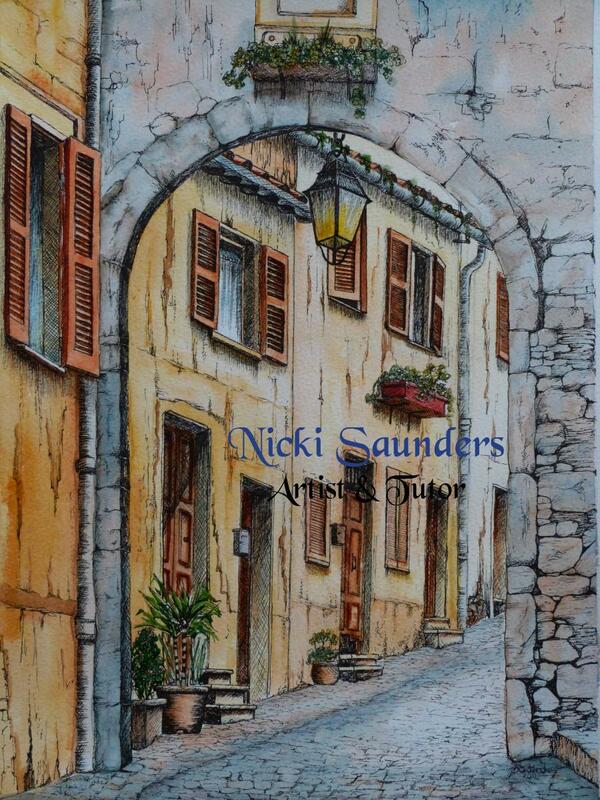 Throughout the course, I will share my knowledge and experience to ensure you achieve your painting ambitions. New Course Dates added for January 2019 – Spaces Available. I’m delighted to announce that I will be teaching two further Watercolour Magic painting holidays at La Salle in the South West of France run by Jill & Terry Whaley. I will be teaching from Thursday 20th to Thursday 27th June & Thursday 12th to Thursday 19th September. The weeks comprise of 25 hours painting, excursions and plenty of time to relax and unwind. Groups will be of 4 – 10 people enabling plenty of time to maximise individual attention. All abilities are welcome. The tuition is flexible and designed to meet the needs of the individual ensuring that beginners know where to start and advanced painters are developing their painting styles and skills. We will also be looking to include Brusho Crystals and Inks. Throughout the week I will share my knowledge and experience to ensure you achieve your painting ambitions. If a course isn’t for you, why not try a one day workshop. They provide a great way of getting hands on painting and drawing experience. Each workshop is based on a medium and subject. 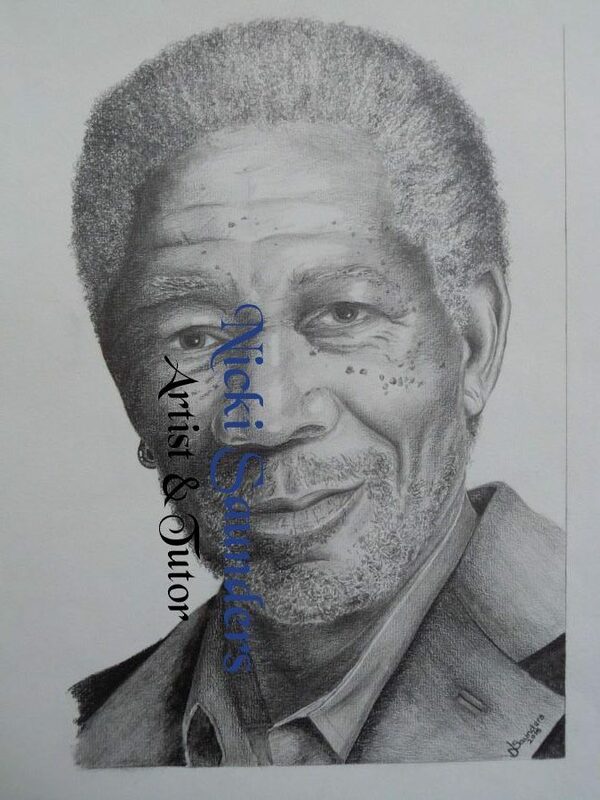 Mediums can include Watercolour Paint and Pencils, Drawing with Graphite Pencils, Brusho Crystals, Drawing and Coloured Inks, Pen and Wash, Acrylic and Pastels. You will be able to try many techniques, some new to you and some you may have tried before. Workshop Dates available for August 2019!